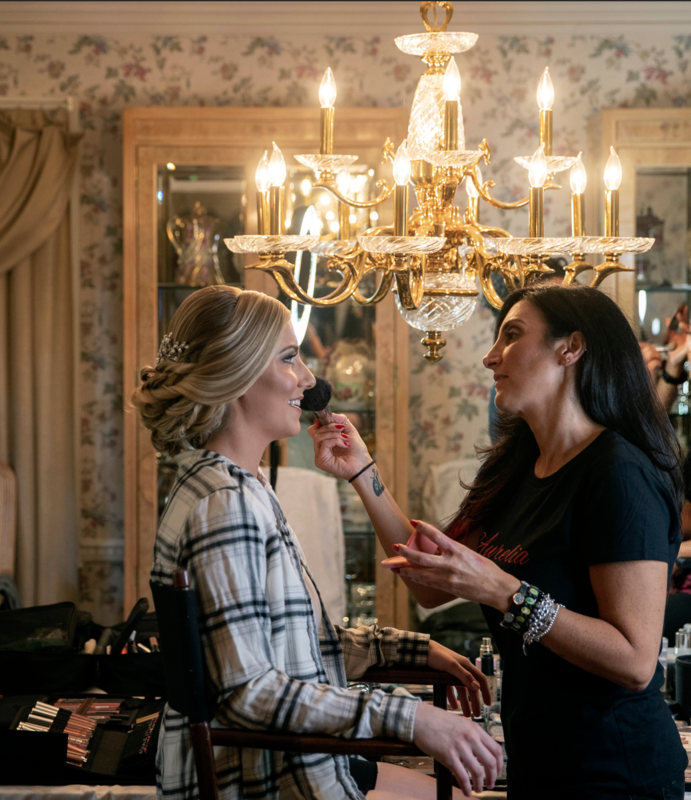 These behind the scenes photos, are candid images captured, while we walked with purpose and serendipity. 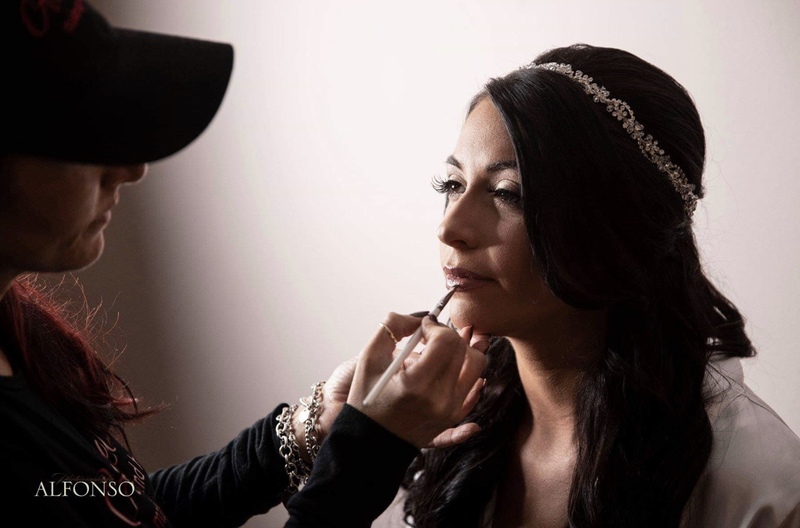 Being in the industry for over 10 years has inspired me to create Aurelia Dileo Makeup And Hair, which is an On Location Bridal Service. 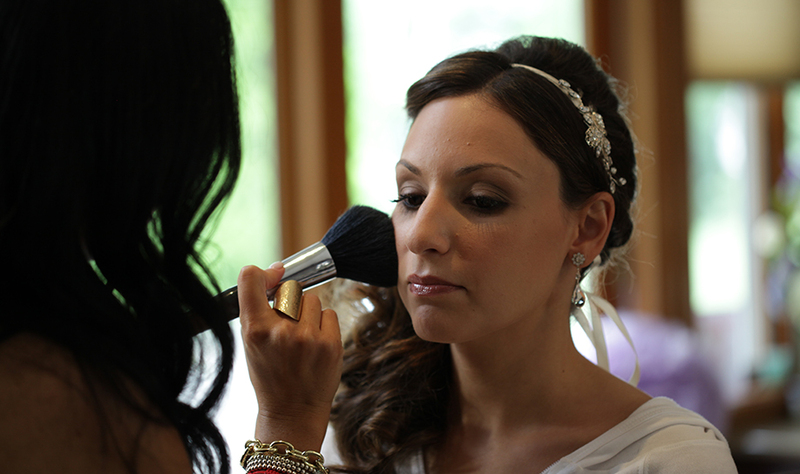 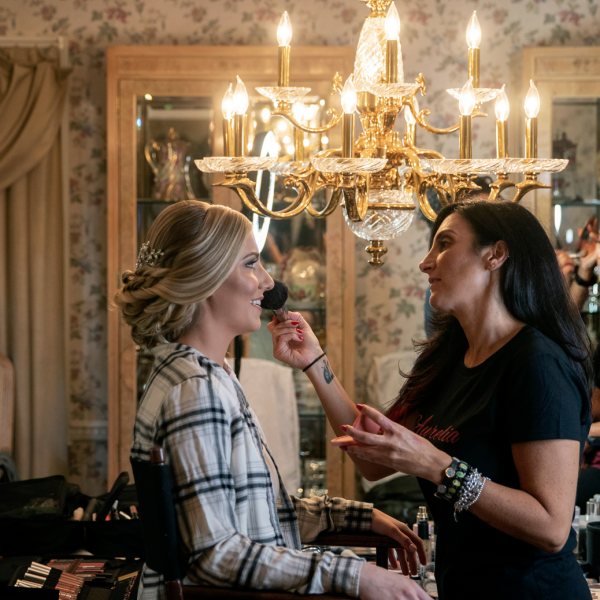 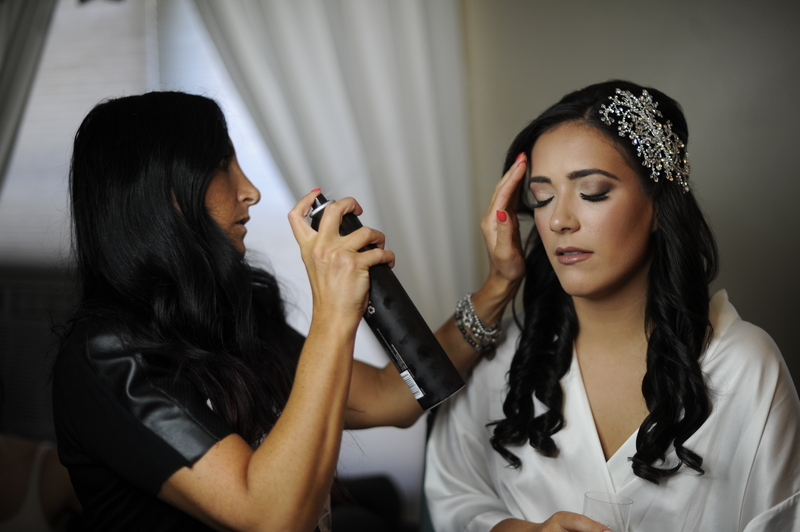 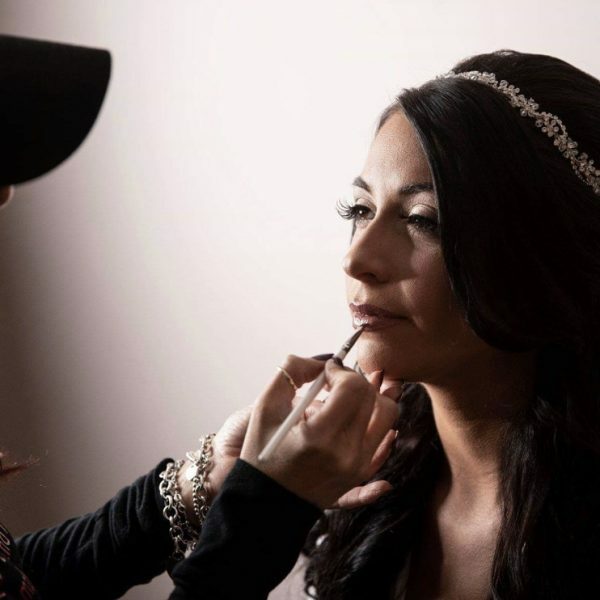 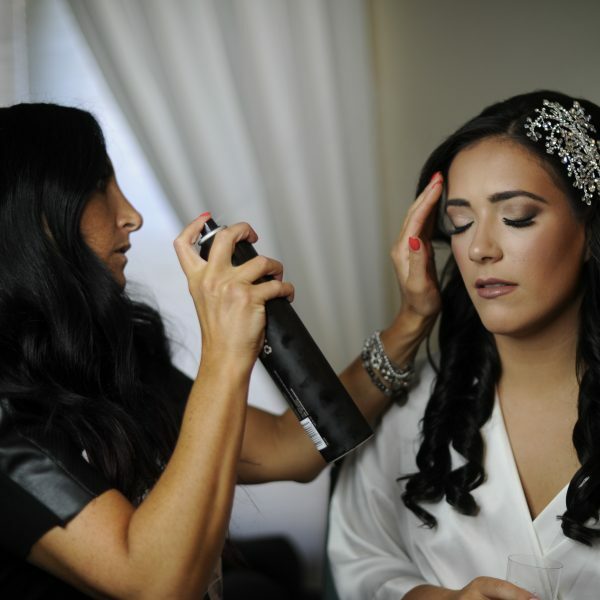 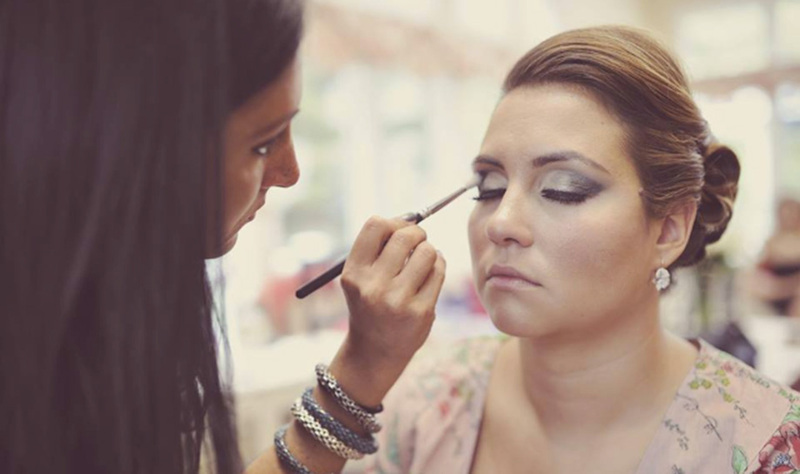 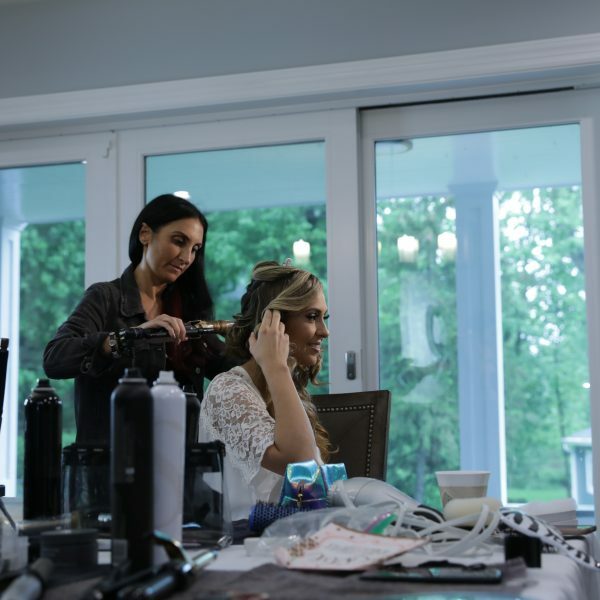 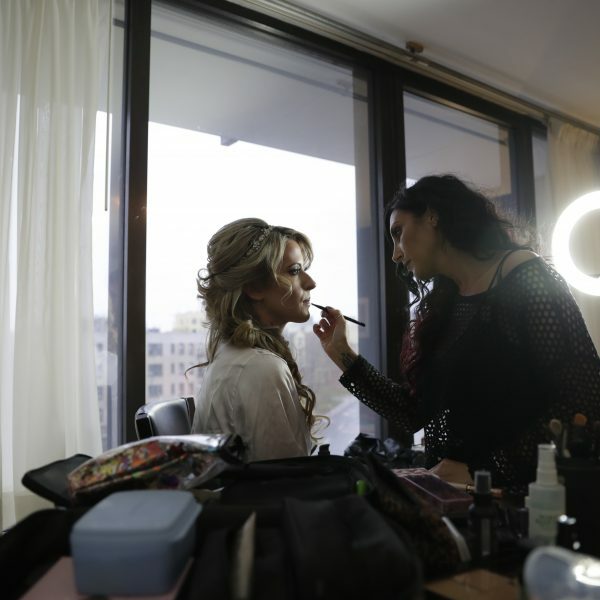 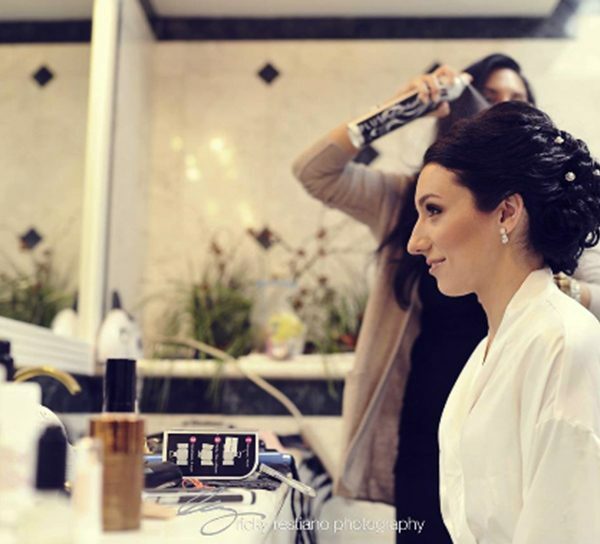 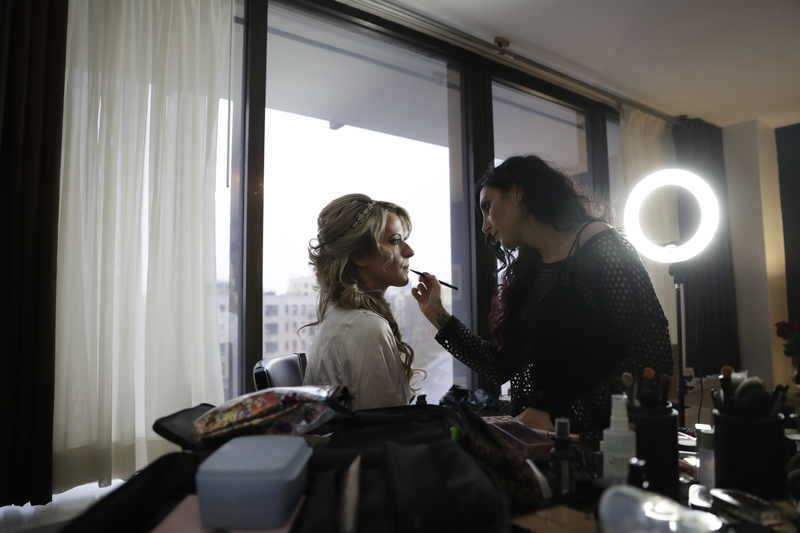 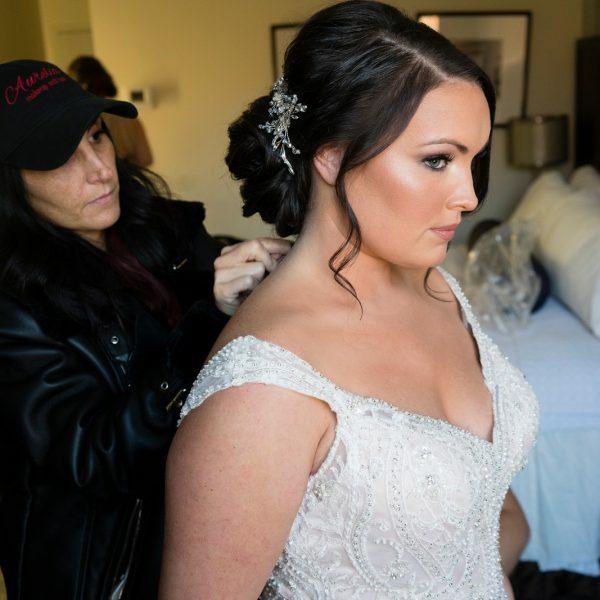 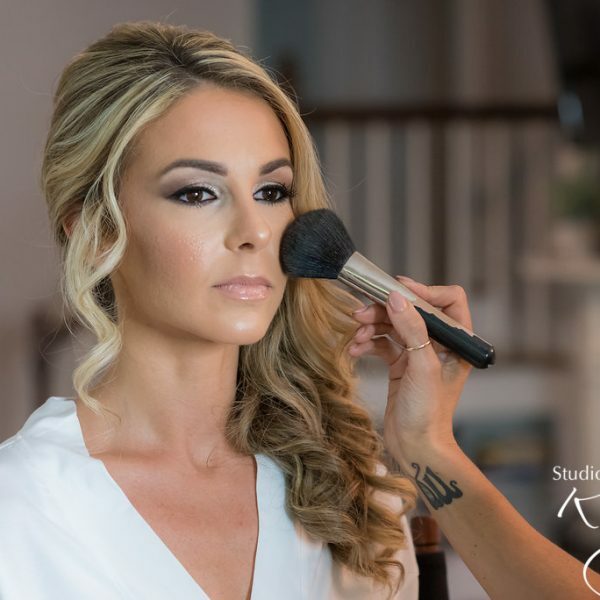 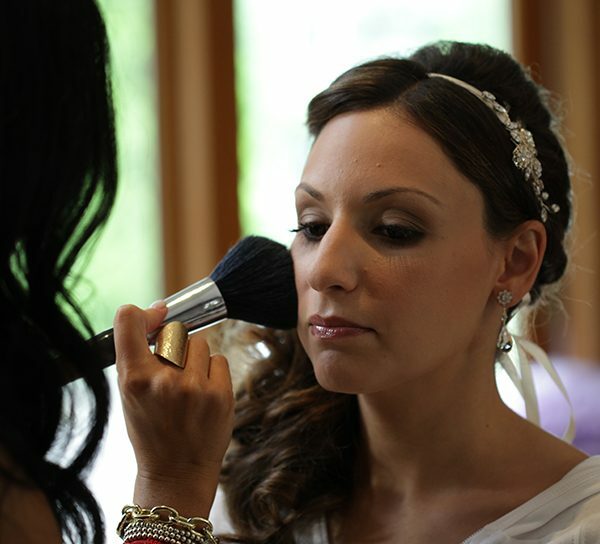 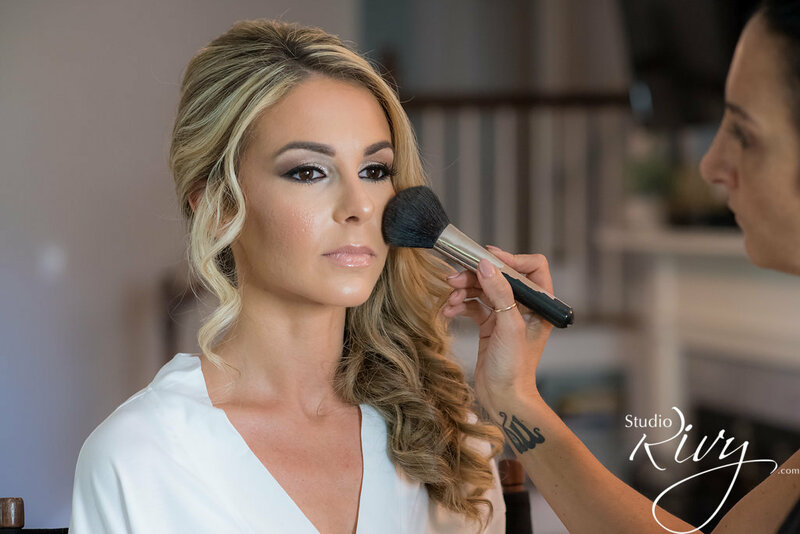 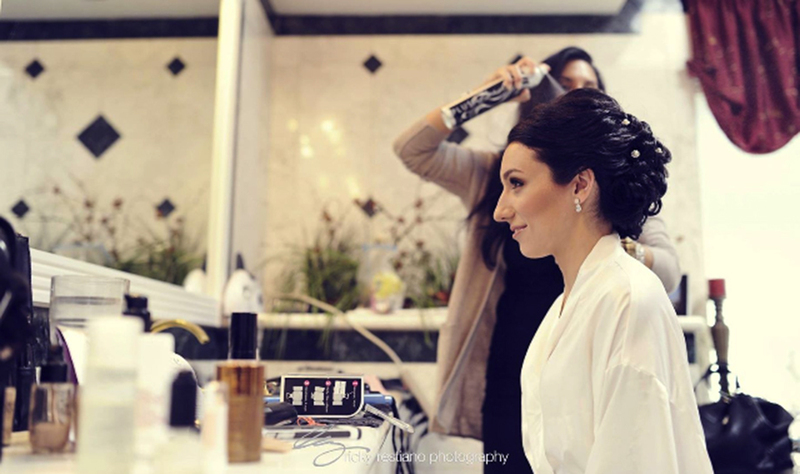 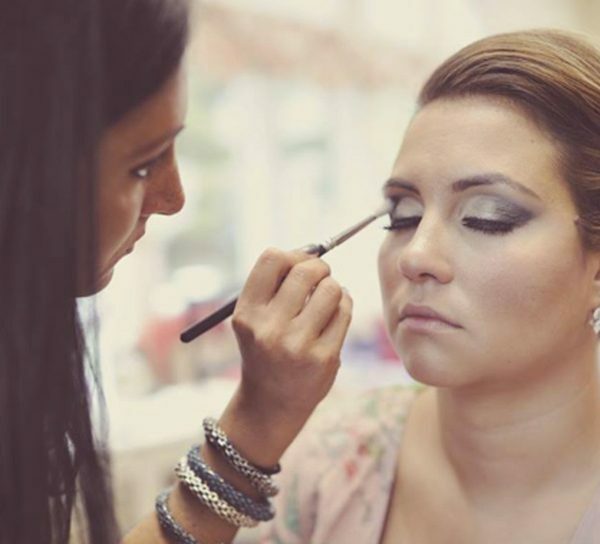 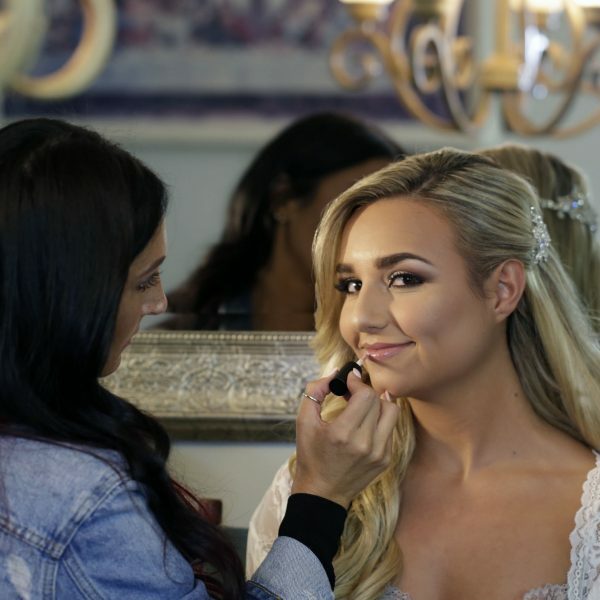 This allowed brides that wanted to have their hair and make-up professionally done in the comfort and convenience of their own home, hotel, or on the grounds of their special event. 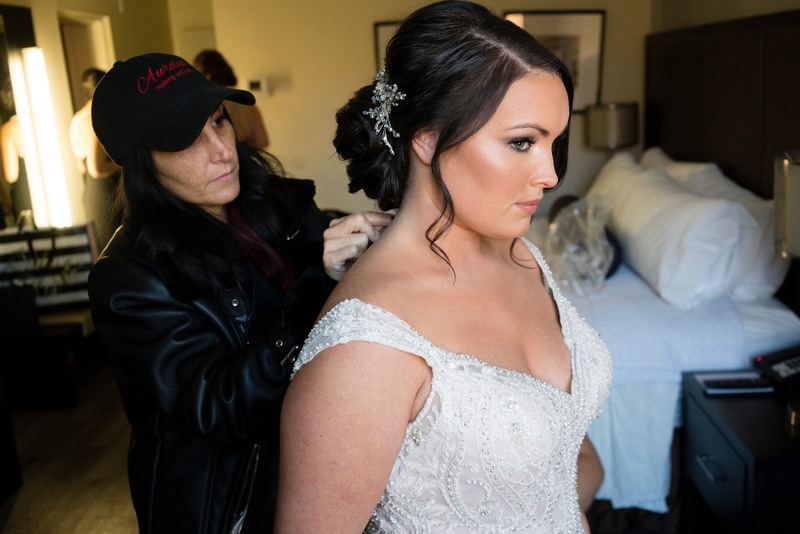 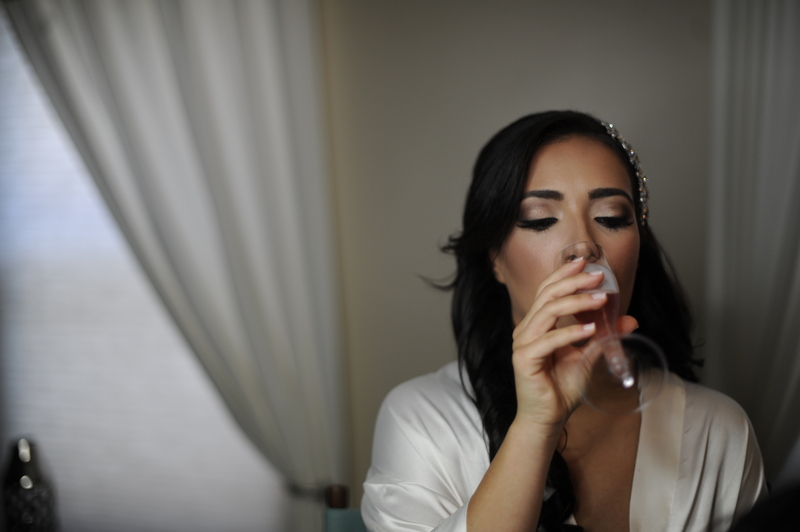 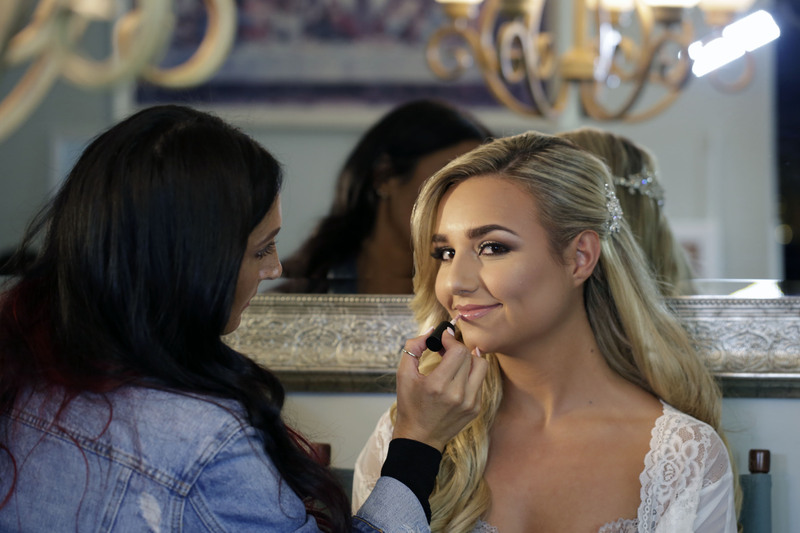 With Makeup and Hair being top priority on your special day, the bride will have a much more relaxed day, knowing my team and I are there to retouch hair and makeup till the very end.